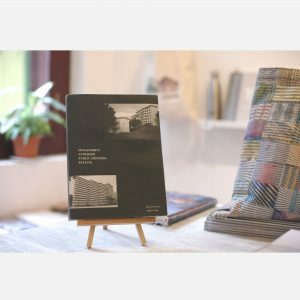 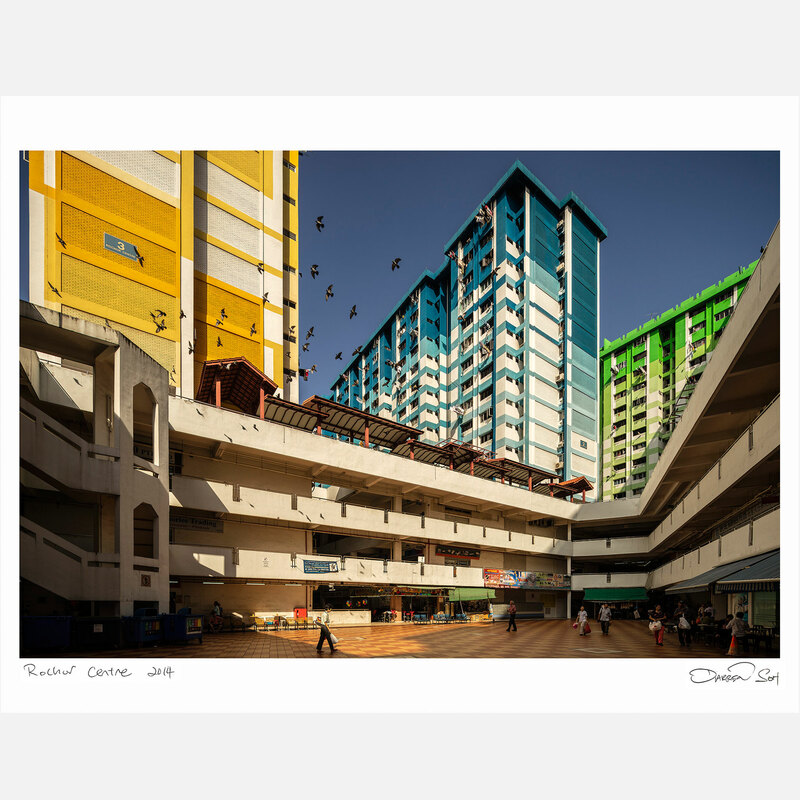 Rochor Centre was featured at Darren Soh’s solo exhibition, which was held at Objectifs from August – September 2018. 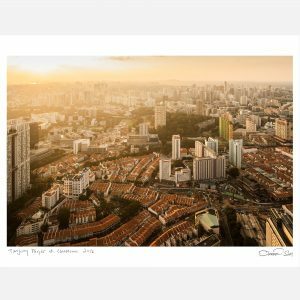 This exhibition presented images of eight iconic sites from Singapore’s early independence years that are now getting demolished and redeveloped. 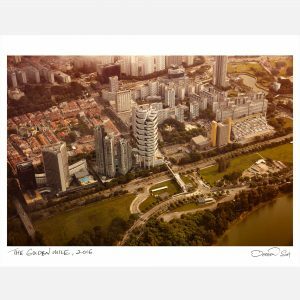 The eight sites are: Pearl Bank Apartments, People’s Park Complex, Golden Mile Complex, Golden Mile Tower, Bedok and Buona Vista Swimming Complexes, Queenstown Cinema, Tanglin Halt Estate and Rochor Centre.